It's been a busy month in the Android app world, particularly if you want useful tools or visual tweaks. There's one big app that we're not featuring in this roundup: the Google Now Launcher, AKA the Google Experience Launcher. We're omitting it from the main list because it's only compatible with Nexus and GPE devices - even the few standard Android devices that have been upgraded to KitKat can't play with it unmodified. Sometimes you need help getting things done, and Basecamp is particularly adept at that. 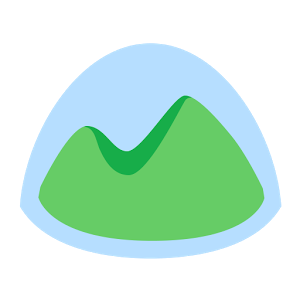 Basecamp is the most popular project management tool on the web (we even use it here at Android Police), but now there's an official Android app with to-dos, discussions, and more. There is much celebration on the team right now. Basecamp has a mobile web interface, but this app is (thankfully) more than just a web wrapper.